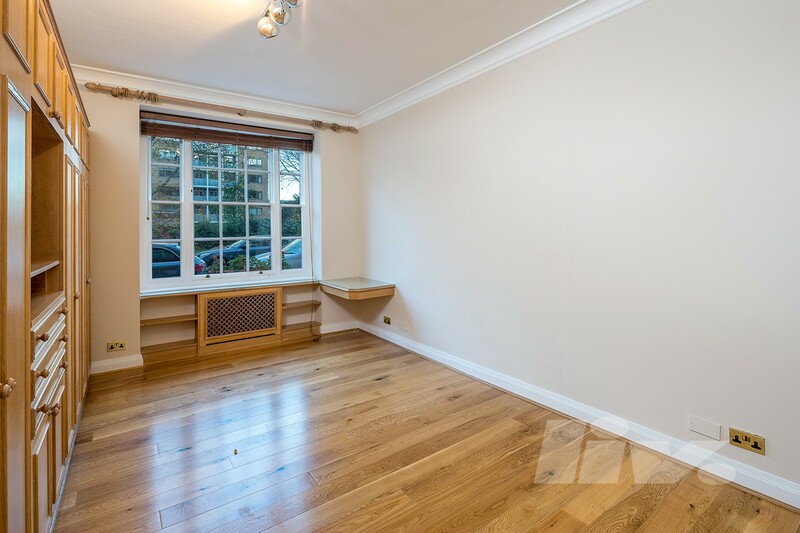 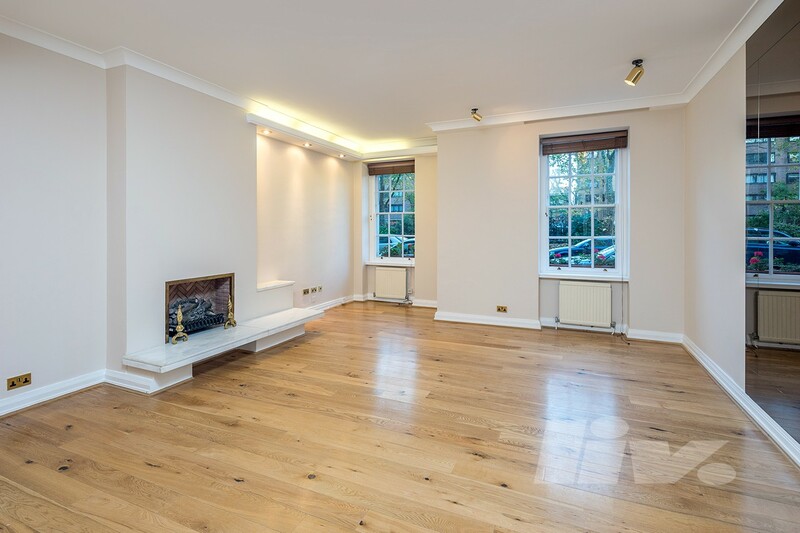 A spacious four bedroom apartment situated within this secure development in the heart of St John's Wood. 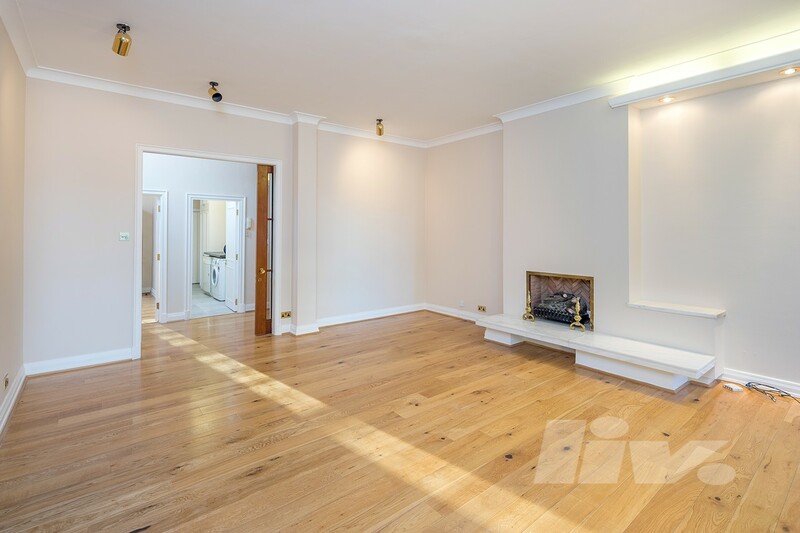 The property boasts spacious interiors throughout comprising a large living space, separate kitchen, four double bedrooms and three modern bathrooms. 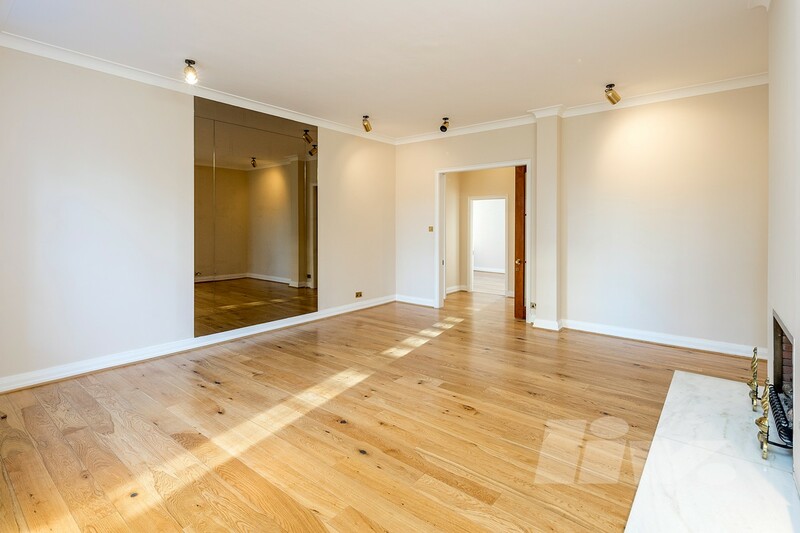 Further benefits include 24 hour concierge and an excellent location just a one minute walk to St Johns Wood Tube Station.